Welcome to The Ursuline Academy Ilford’s website. I am delighted you are interested in our school and hope it gives you some insight into who we are and what we stand for. The Ursuline Academy Ilford is a four form entry Catholic comprehensive school for girls aged 11-19. Students who come here join a community that is committed to success. The school was founded by the Ursuline Order in 1903 and has been providing high quality education and pastoral care ever since. The school has a strong sense of community underpinned by Gospel values. Visitors regularly remark on the purposeful working atmosphere in which all are expected to do their best. We have an inclusive and community-focused ethos of which we are very proud. Our pupils are welcoming, engaging and articulate. They are ambitious for the school and for their own life beyond it. 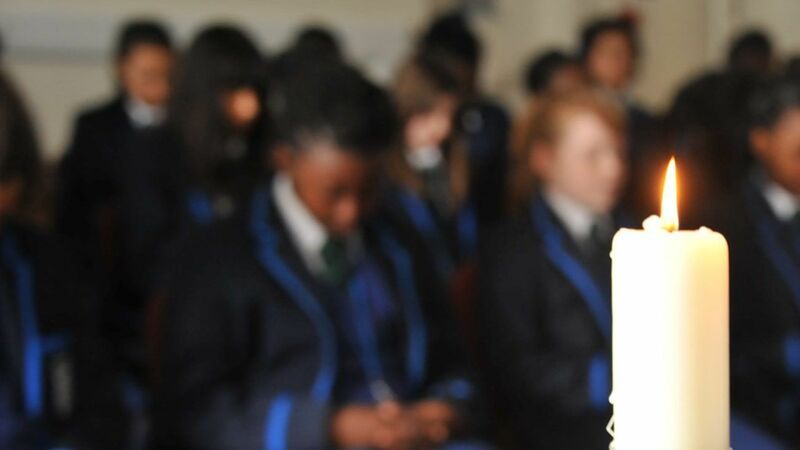 Each year the school reserves 90 places for students from practising Catholic families and 30 for students from other faith backgrounds who are supportive of and fully committed to the Catholic ethos of the school. Each form class is mixed ability and contains a mixture of students from Catholic and non-Catholic backgrounds. Further details on can be found on the Admissions page of our website.